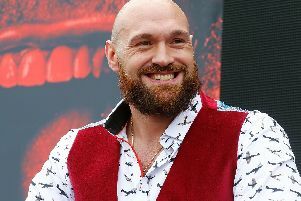 Tyson Fury will fight in Las Vegas for the first time when he faces German heavyweight Tom Schwarz on June 15. 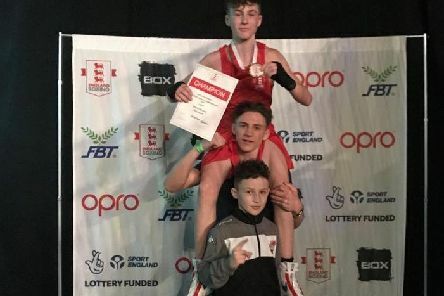 Coastal ABC held an action-packed amateur boxing show at Smokey O’Connors on Saturday night. 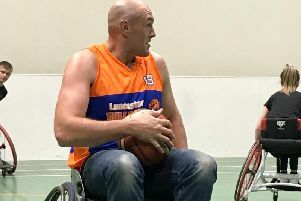 Isaac Lowe believes the possibility of him headlining a show at Morecambe FC’s Globe Arena is more likely than ever. 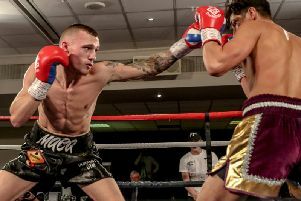 Reece MacMillan’s trainer believes it might be time to step up the Morecambe man’s opposition after he picked up his first professional title. 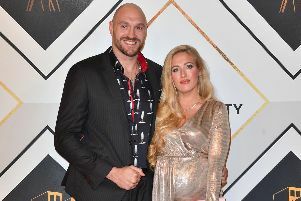 Boxing champ Tyson Fury and his wife Paris have announced the birth of their fifth child. 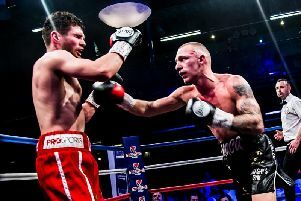 Reece MacMillan’s trainer has challenged his man to make a statement in his first title fight on Saturday night. 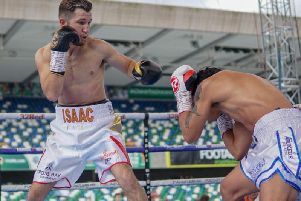 Isaac Lowe is hoping to start a big year in style in Manchester next month. 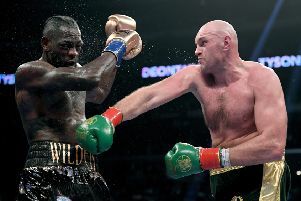 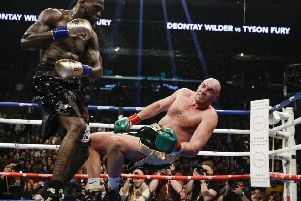 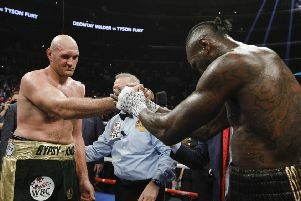 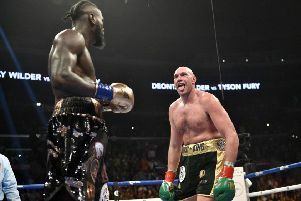 Tyson Fury has signed a major deal with American broadcaster ESPN which casts doubt over his expected rematch with Deontay Wilder. 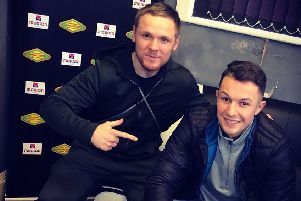 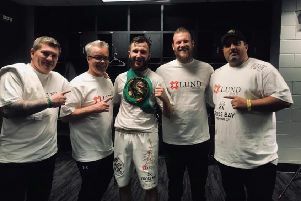 It’s set to be a big 2019 for one Lancaster fighter as he turns professional. 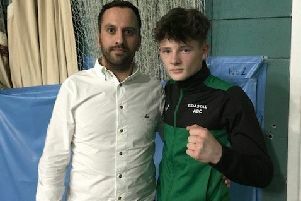 Prospect Reece MacMillan’s next fight will be his first with a title on the line. 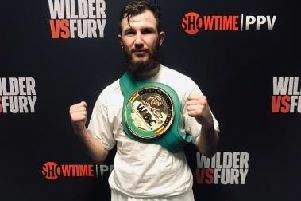 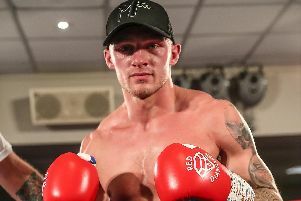 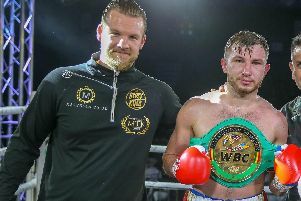 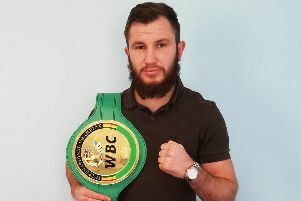 Isaac Lowe’s big wish for 2019 is a second shot at the European featherweight title. 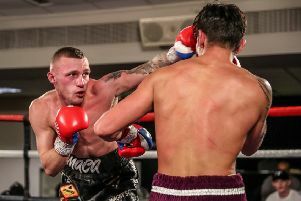 Reece MacMillan’s trainer believes the Morecambe crowd-pleaser is really starting to gain momentum. 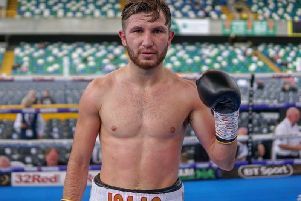 Isaac Lowe believes his decision to turn his back on a British title bout and fight in America has been vindicated.